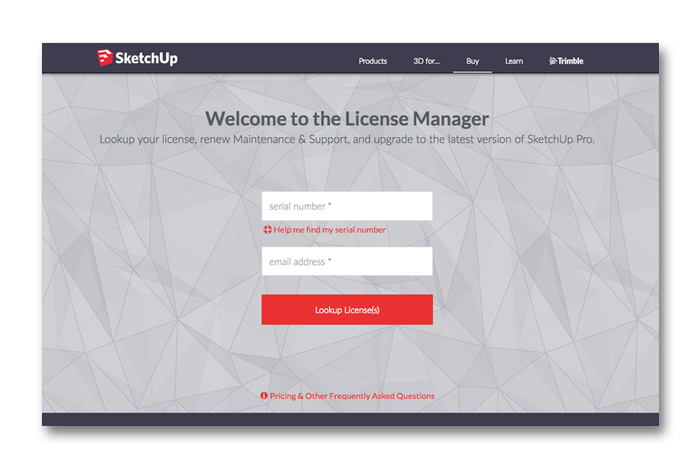 SketchUp have just launched a greatly improved SketchUp License Manager (a.k.a License Wizard) – and it’s now live for all to use. A far away place where you can get close to your SketchUp Pro license information and even predict the future with them! (well, view your renewal dates).